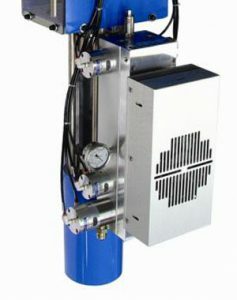 A municipal waste plant had an emergency requirement for a water drop device (to condense moisture for analysis) to be installed in a smokestack. 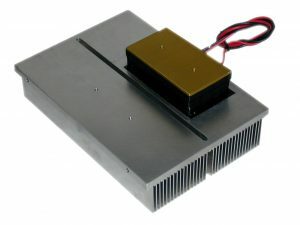 In this time critical application TECA responded with a custom designed variation of the AHP-150CP thermoelectric cold plate, to be mounted high up in the stack. 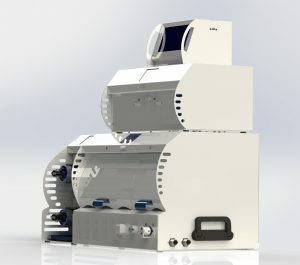 Working with the customer TECA was able to design and deliver the product in less than two weeks, more than meeting the customer’s timetable. 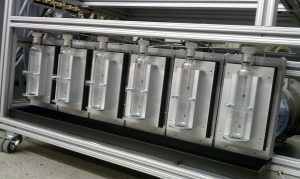 These folks needed to cool a thick fluid that ends up being gaskets when robotically dispensed. 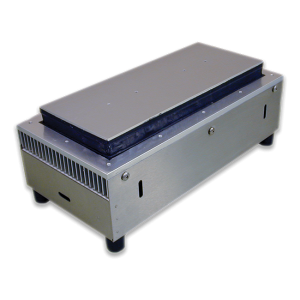 A custom version of our AHP-1200CP fit the bill perfectly. 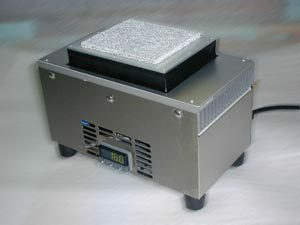 Now the product is dispensed consistently because of the temperature control provided by thermoelectrics. 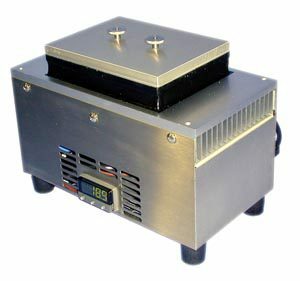 A European company specializing in equipment for the continuous flow chemistry market required extreme temperatures for a new product. 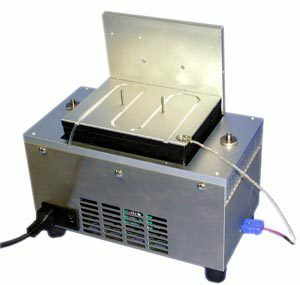 Integrating a customized version of TECA’s Liquid Cooled Cascaded Cold Plate made the customer’s product possible: they are able to reach temperatures from minus 70 °C to plus 80 °C. 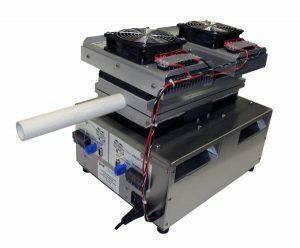 The customer reports that their new continuous flow reactor allows for the use of flow chemistry in many applications, achieving quicker results safely and with better control. 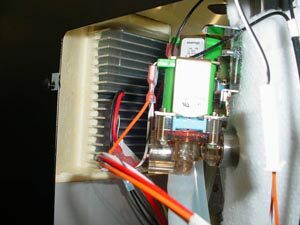 The beverage cooler application challenge was to keep concentrated beverage container located next to a hot water tank cool in a high volume OEM application. 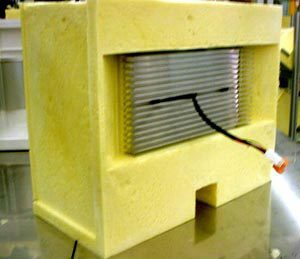 TECA has the flexibility and resources to manufacture custom OEM thermoelectric cooler (peltier coolers) assemblies intended for use as part of a customer machine, apparatus, or system. 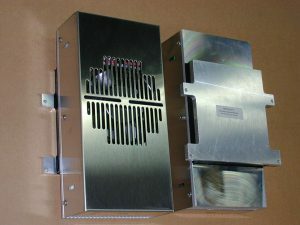 This OEM assembly is made by TECA in production runs in the thousands. It is not ours, so to protect the privacy and identity of our customers we can’t give too many details here. 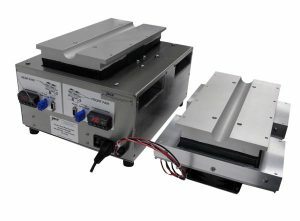 This assembly is part of a beverage service product which is shipped worldwide by a well known consumer products company. 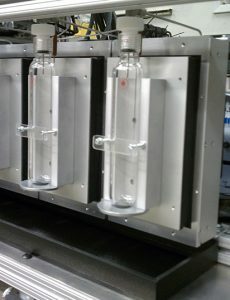 TECA furnishes the cooling “engine” which refrigerates the beverage product to be dispensed, and the OEM builds finished machinery in their own plants.